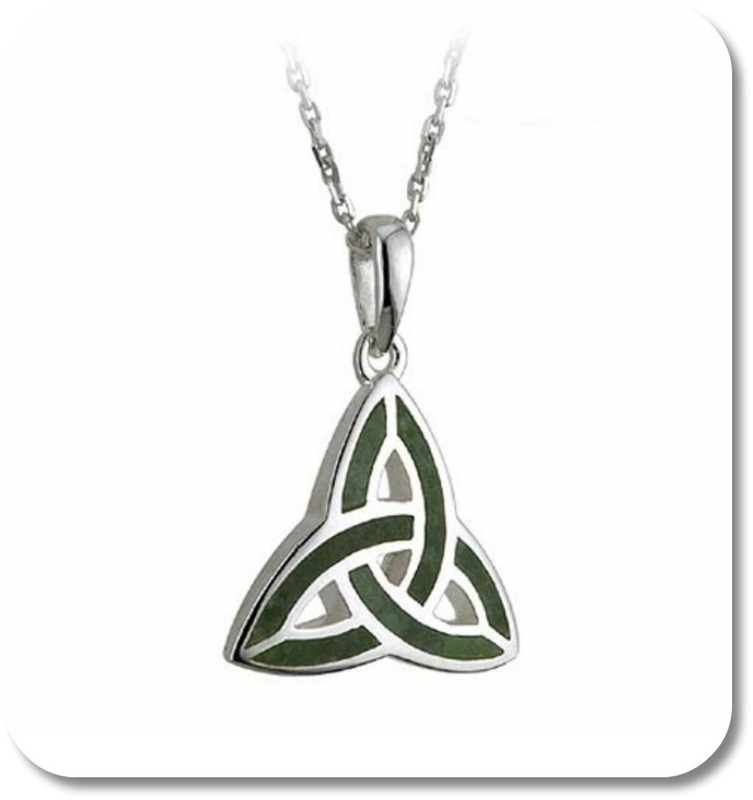 The Celtic Trinity Symbol: A Powerful Expression of Your Irish Side! The Celtic Trinity Symbol: So Many Ways It Can Be Used To Express Your Irish Side! The iconic Celtic trinity symbol a.k.a. the trinity knot or triquetra (try-KET-ra) has been a revered symbol in Ireland for centuries. The trinity represents the Power of Three, a spiritual law that says (among other things) when three entities combine powers, they increase their power far greater than three times. If you would like more information on many more Irish symbols like this one, pay a visit to our main section on Irish symbols here! In the meantime, let's take a closer look at the Celtic Trinity Symbol below. 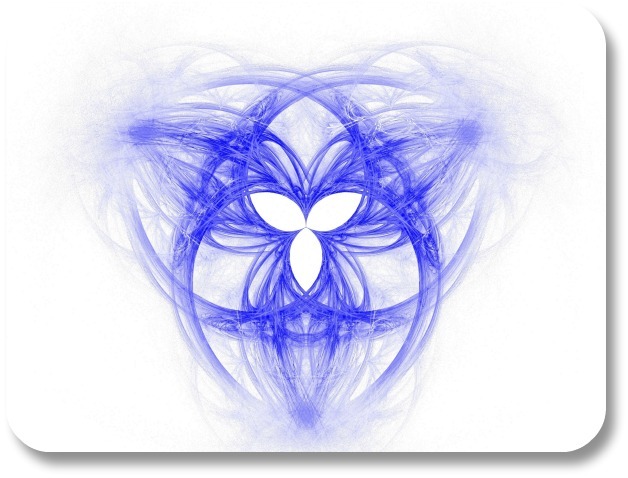 The Celtic Trinity Symbol (Triquetra): What Does It Look Like? The recognizable trinity symbol or triquetra resembles other Celtic knots, in the sense of interlocking shapes, without beginning or end. Frequently, the half circles are joined together with another circle in the center. Also, an outer circle may form a boundary around the loops to symbolize spiritual unity, or the never ending circle. The trinity symbol has been found in ancient manuscripts, such as the Book of Kells. Archeologists have sighted stones dating as far back as 1,000 AD with carvings of the triquetra. Celtic Trinity Symbol: Where Does It Come From? There is no definitive answer but the common perception is that the Irish Trinity symbol originated with Celtic knot work. Some Celtic knots have been discovered that are believed to be as old as 600 AD. Relatively recent public awareness has been heightened due to the TV series, "Charmed," which adopted the trinity symbol as their logo. In the show, the triquetra appears on the Halliwell sisters 'Book of Shadows' and on their Ouija board. 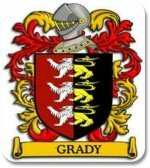 Celtic Trinity Symbol: What Does It Mean? One legend holds that the Celts regarded the triquetra as Earth, Water and Air, the three forces of nature. Other interpretations claim it pays tribute to the three stages of femininity, maiden, mother and crone - as well as life, death and reincarnation. As Christianity developed, some churches espoused the trinity symbol as a Holy Trinity consisting of the Father, the Son and Holy Ghost. You may own and/or wear a Celtic cross, which often features the trinity symbol. Many modern couples are choosing the Irish Trinity symbol for the engagement ring and wedding rings. Also, there are beautiful pendants crafted with a Celtic knot. 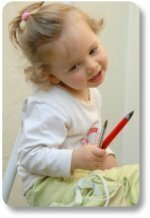 The Power of Three is still considered sacred in the modern Irish culture. The Irish Trinity symbol epitomizes love, protection and honor. 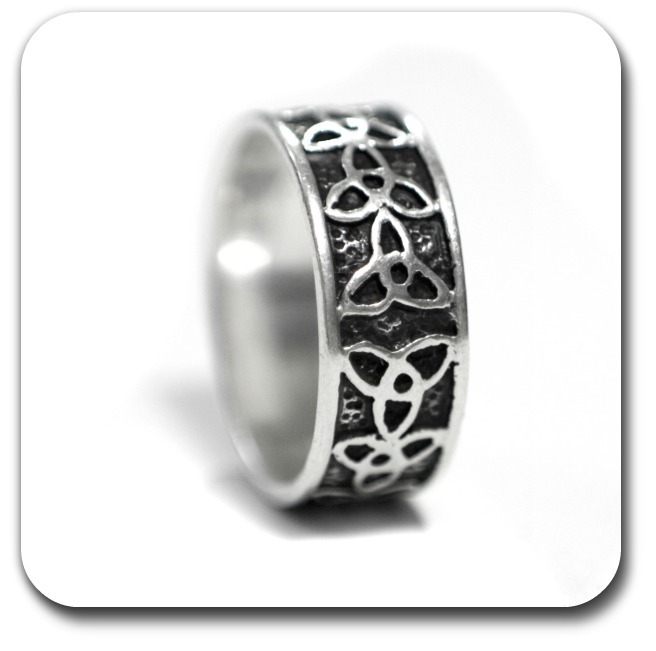 It is traditional for the lover to make the first gift to their beloved a ring or necklace fashioned with the triquetra symbol. The symbol is trendy in the tattoo culture. It is also chosen as a signature piece of jewelry by many females. Manufacturers have caught on to the triquetra's popularity by incorporating the Trinity symbol in video games, tee shirts and various clothing. You'll see the triquetra on album covers and in movies. 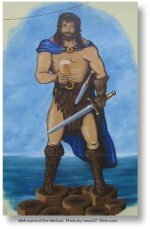 Thanks for Visiting Celtic Trinity Symbols! Here's What's Next..